How do I let go of my past to receive God’s future for me? She teams up with investigative reporter, Wes Cade, a man obsessed with his Alzheimer stricken grandfather’s remaining memories. As Angel lets her guard down with Wes, his determination to get the story could push her to the edge. Is his interest in her or the story? Please leave your comments on this blog post. 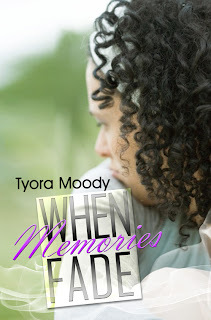 You could win a copy of When Memories Fade. Three (3) copies will be given away during this tour. 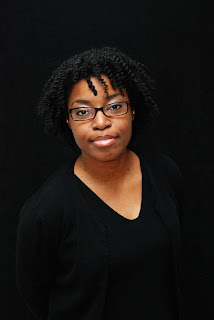 Tyora Moody is an author and entrepreneur. Her debut novel, When Rain Falls, was released March 2012 (Urban Christian). This is the first book in the Victory Gospel series. The second book in the Victory Gospel Series, when Memories Fade, will be released in April 2013 (Urban Christian). She owns and operates TywebbinCreations.com, a design and marketing company. 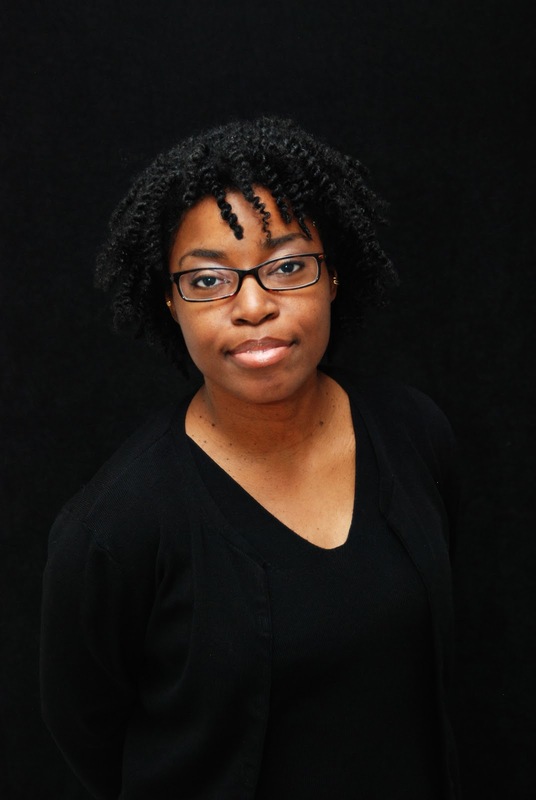 For over twelve years, she has worked with authors, small business owners and non-profit organizations to develop their online presence. For free tips, how-to guides and ecourses, visit DIYwithTy.com. When Tyora isn’t working for a client or doing something literary, she enjoys spending time with family, catching a movie on the big screen, traveling and when the mood hits her, baking cookies. Wow! That's hard to decide with only two published books. I would choose a movie based on the entire series. The Victory Gospel series would have to be a mini-series event. LOL! I have been helping authors develop an online presence for over twelve years. 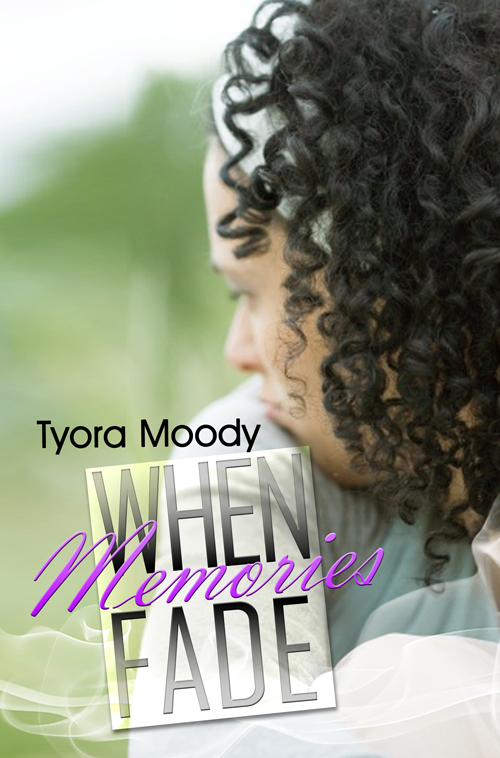 I'm comfortable in the online world like coordinating the virtual book tour for When Memories Fade. I would say the virtual promotion has been the best strategy for me being a newer author with an existing platform. I also enjoy the offline events too. I especially like doing local events. I started my publishing journey with a traditional publisher, but I will be self-publishing a novella series this summer. I like that a traditional publisher provides the editing and printing support. With self-publishing, I like being able to publish work that is a bit different and I solely own the rights. What has been the most difficult thing that has happened to you on your journey to becoming a writer? Learning to balance the time to write and market a book with running a business. After last year's debut novel, I have learned to delegate more to virtual assistants and cut back hours on newer projects. My goal consists of continuing to assist loyal clients with their platform and book marketing strategies. What does it mean to you to be a published author? It is a definite answer to vision and prayer. I just feel incredibly blessed. Tywebbin Creations, I want to continue to keep up with new trends in online marketing and continue to create quality products. I have the first novellas in a series being released June 2013. Deep Fried Trouble is a cozy mystery that centers around Eugeena Patterson, a retired school teacher and grandmother turned amateur sleuth. 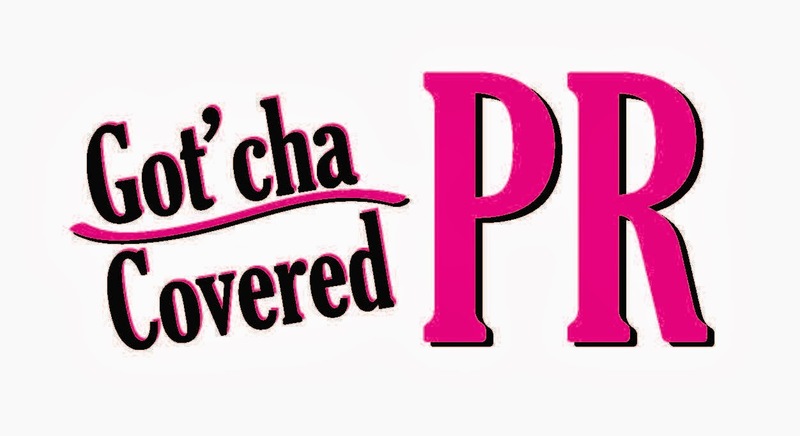 It's a bit of a different read and very humorous compared to the Victory Gospel Series. I'm also getting ready to write the third and final book in the Victory Gospel Series. I've been waiting years to write and look forward to developing the story behind Lenora Freeman , the First Lady of Victory Gospel Church.